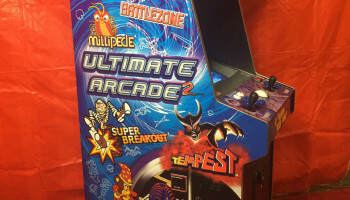 Play your favorite classic games with the Ultimate Arcade 2 by the Chicago Gaming Company. 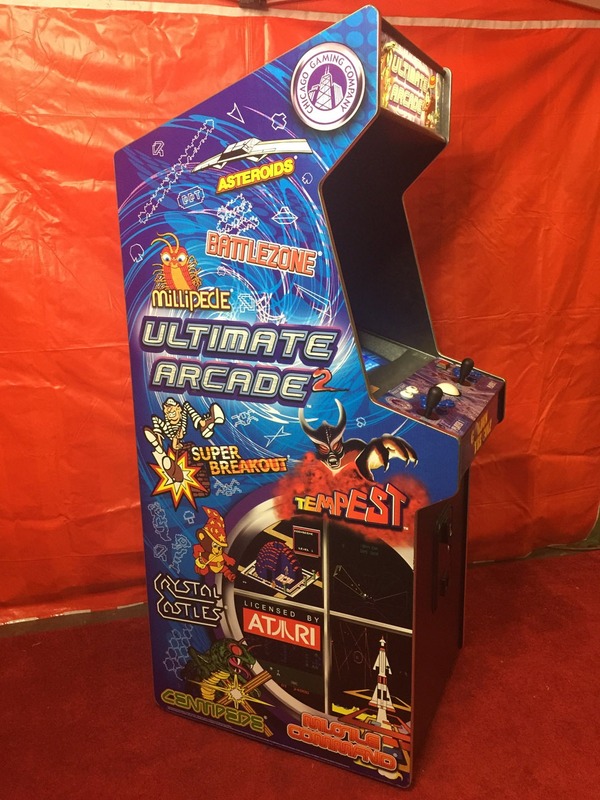 The Ultimate Arcade has all your favorite games from Atari, Capcom, Exidy, Irem, Incredible Technologies, Midway, Stern and Taito. 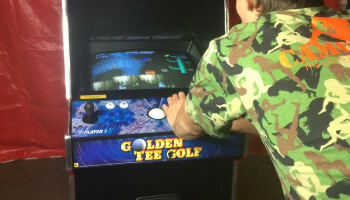 It even has a deactivated coin door so you can play for free! 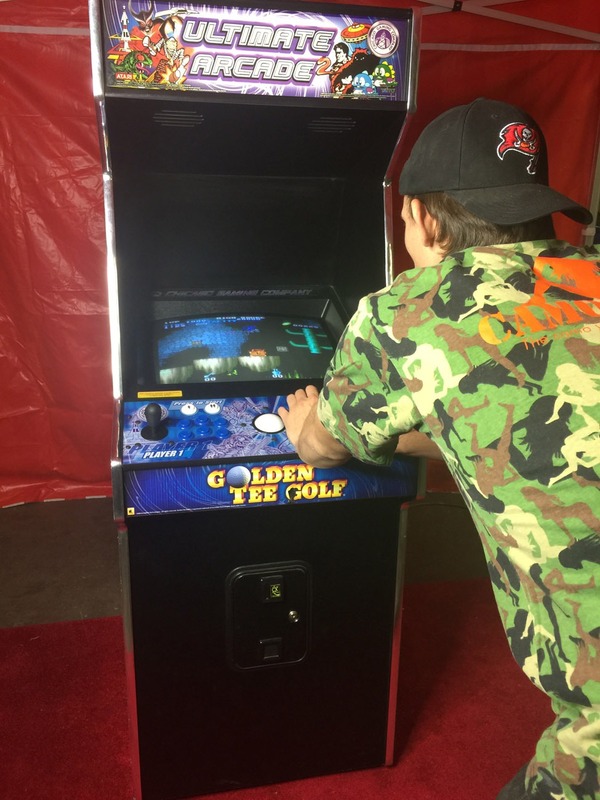 Features legendary arcade games, authentic in every detail, including Asteroids, Battlezone, Berzerk, Centipede, Millipede, Missile Command, Street Fighter II, Tempest, Mega Man, Super Breakout, 1942, and more.